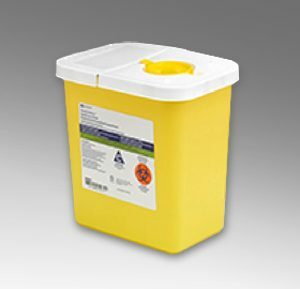 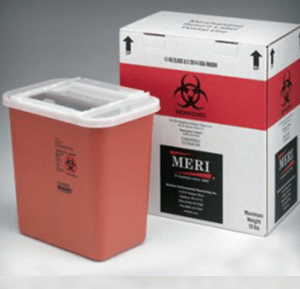 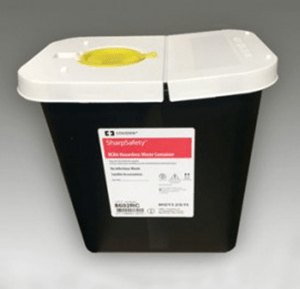 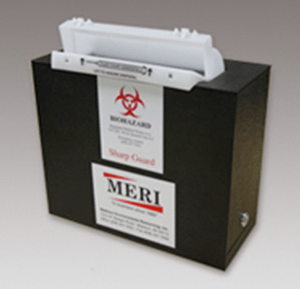 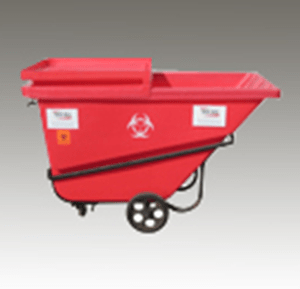 MERI has a variety of regulated medical waste containers to meet your needs. 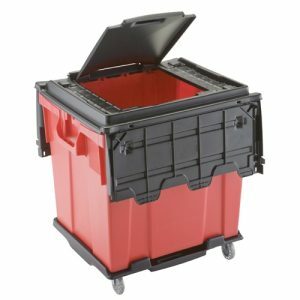 All are leak-proof, tamper-proof, puncture resistant, spill-proof and reusable. 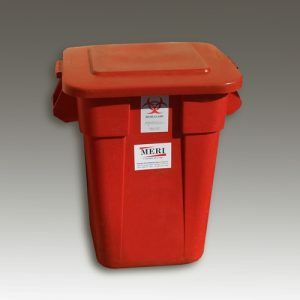 Give us a call at 608-257-7652. 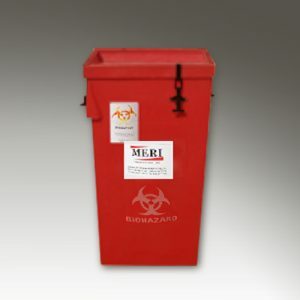 We would be happy to discuss a sustainable, compliant and cost-effective program that works best for you. 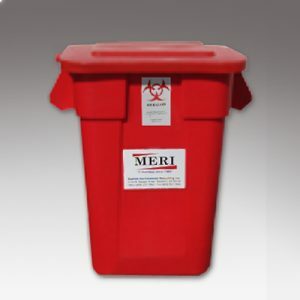 Click below to view our most popular collection containers. 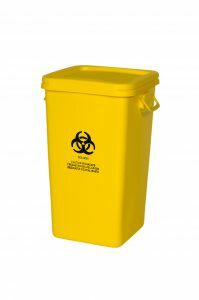 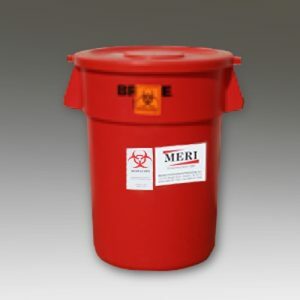 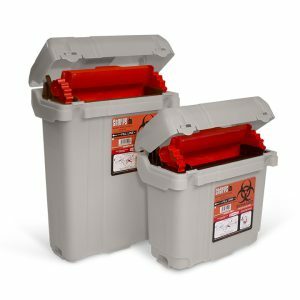 At MERI, there is no charge for the use of our regulated medical waste collection containers to collect infectious or chemotherapy waste — and no fee for the liner to go inside them. 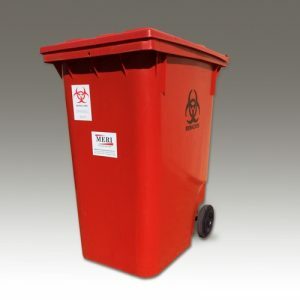 There’s also no need to worry about hidden fees or monthly minimums. 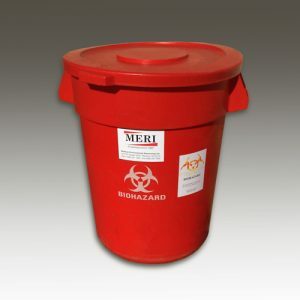 Pay Only When You Need Us!